At the beginning of the year I sat down and made a list of my hopes and dreams for the business in 2018. 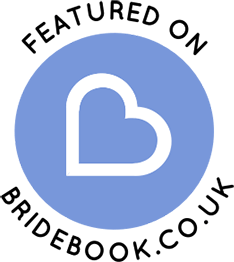 This included many things like writing a blog each month and gaining 500 followers on Instagram. Both of these are coming along nicely, but the one thing I really didn’t think I’d ever manage was to feature in a magazine. It seemed such a reach, a real pipe dream, but then some how fast forward to April and incredibly here I am!! 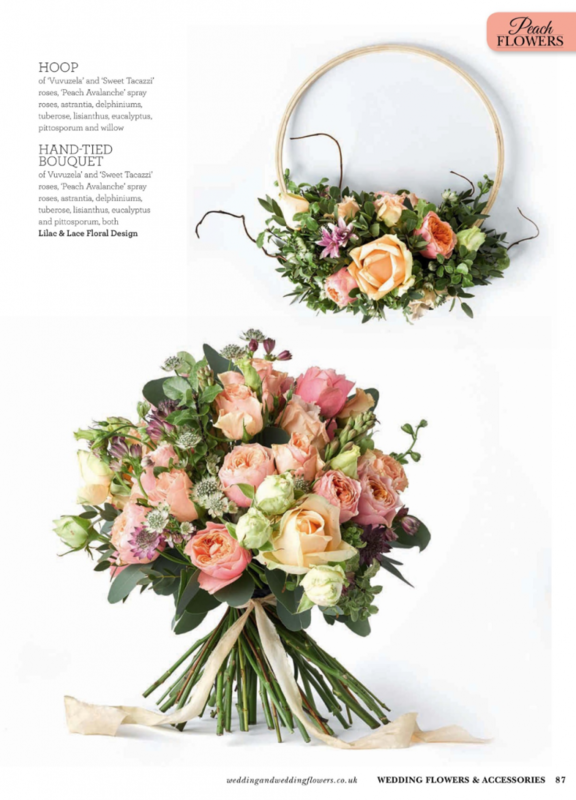 I am absolutely blown away to have my flowers featured in the May/June edition of Wedding Flowers & Accessorises Magazine. Seeing my floral designs alongside those of my peers is beyond words. I still can’t quite believe it! 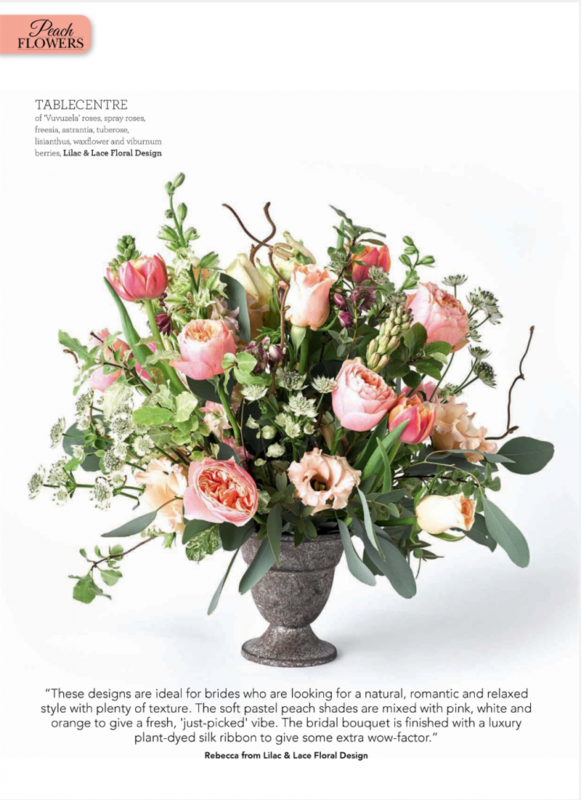 You will find me in the Peach section of the Lookbook (pg 86/87) with the incredible Lucy Walker Flowers, Larry Walshe, Wild Floral Couture and Augusta Florals. Peach was the colour I was given, but it is not really one I have had the pleasure of working with until now. It was so nice to venture into something different and learn about new flower varieties. I have to say my favourite find were the absolutely stunning Vuvuzela Roses, soft pinky peach on the outside to almost orange in the centre. Brimming full of petals too – one I will definitely use again and again! I also discovered Falda Apricot Lisianthus and it’s truly gorgeous! Such a perfect pastel peach will soft floaty petals. The designs were in my signature style – natural, romantic and relaxed, with plenty of texture. I mixed soft peach shades with white, pink and orange to give a fresh, just picked feel. Lastly, the bridal bouquet was finished with a wonderfully luxurious plant-dyed silk ribbon from CFleurs Design. Their ribbons are fantastic and I am so excited to use them again. I cannot put into words how incredible this whole experience has been for me. 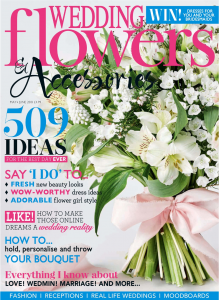 The nervous wait to see if the designs would make it in.. the moment the magazine dropped onto the door mat.. the shear joy and elation of seeing how beautifully my flowers had been photographed.. how proud I feel of myself and how wonderful the feedback has been. One of my favourite moments in all of this has to my Dad. Bless him, he went and brought a copy of the magazine, and showed it to everyone and anyone that would listen. Knowing how proud my parents are of me.. it’s just the icing on a very large, very delicious cake!